What awaits your WB Future? The opportunity to be a part of a team unified in delivering superior customer service which creates customers for life. 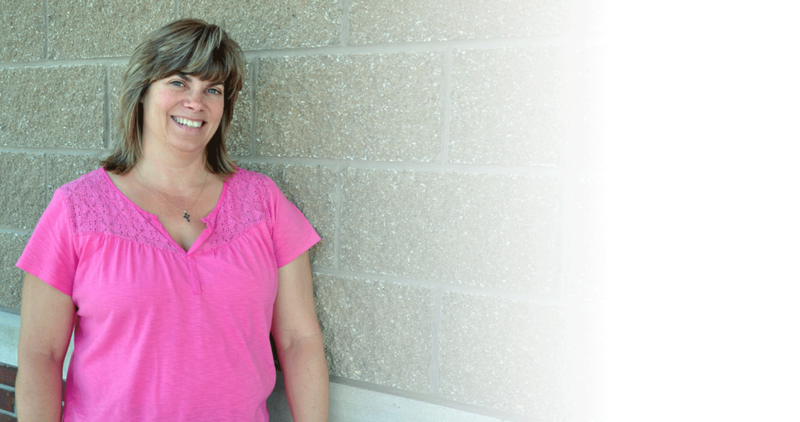 We believe that our team’s greatest mission is providing superior patient care and products to our customers. As part of our team, you will have the skills and resources necessary to exceed our customer’s expectations. As a part of the administration team, you will work with our organization’s leaders to help improve the way we do business. Accounting and Finance: Our accounting department pledges to provide accurate and timely financial information to our internal and external customers. The team is dedicated to helping internal managers make informed decisions in order to exceed customers’ expectations while improving company profit. Billing: Our billing department ensures the highest level of service with honesty and efficiency. We are dedicated to our patients and to our community. This commitment allows us to ensure customer integrity and provide exceptional customer service. Human Resources: Our HR department works in partnership with our managers, employees, and other organizations to provide programs and services that enhance our employee’s ability to engage within the health care business. IT: Our Information Technology department supports Williams Bros Health Care Pharmacy achieve its business goals and objectives by supplying high quality and cost effective information technology products, services, and end user support. 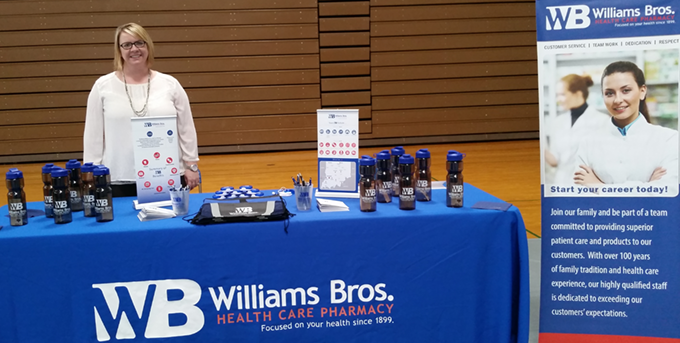 Marketing: As a part of our marketing team, you will work alongside highly committed industry leaders that are developing local patient program and services that will ensure continued improvement in the health care initiatives of Williams Bros.
As a part of our pharmacy team, you will be essential in our ability to successfully exceed our customer’s health care needs. LTC: Be a part of the team consisting of dedicated healtcare professionals who take pride in the services we provide to our facilities and patients. Retail: Williams Bros. Retail Pharmacy will focus on maintaining an uncompromising passion to provide quality pharmaceutical care through exceptional customer service, teamwork, dedication, and respect. 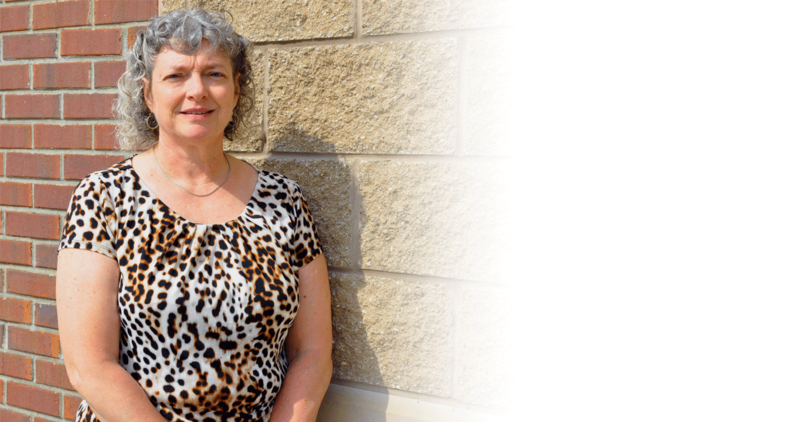 Our home medical equipment team is dedicated to providing superior care. This is accomplished through prompt and timely delivery, excellent instruction, and compassionate personal attention. Our knowledgeable staff provides the most comprehensive products and services available. This level of service is our passion, which makes us your premier Health Care Provider. Our home infusion department is committed to outstanding customer service by providing the best patient care possible. We accomplish this through the team work of our dedicated staff. Our goal is to make sure our patient’s home infusion experience is as pleasant and care free as possible. Our Respiratory Therapy department provides the highest quality of patient care possible. Our team of dedicated respiratory therapists strives to provide knowledgeable, as well as individualized care for optimal results. At WB, you will have the opportunity to give back to your team, your community, and the organization through various activities and programs. 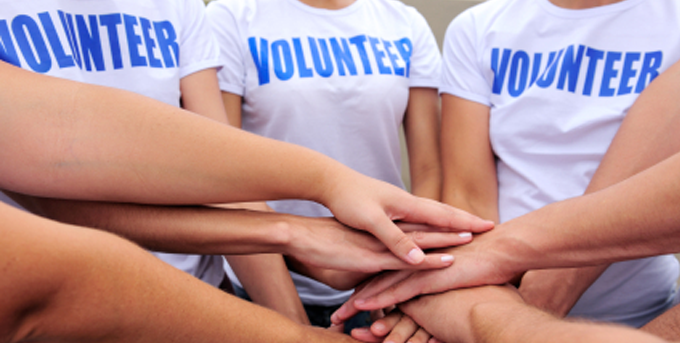 WB offers many ways for employees to step up and serve. Oakland City University, April 2016. We are looking for highly motivated, creative, and talented individuals to join our WB Family. If delivering superior customer service is an integral part of you motivation; APPLY TODAY! We are waiting for you! Here is where you can always see the latest opportunities available to do what you love; what you find rewarding. Don’t see any current openings that match your interests or experience? By following the link below to join our talent network, you will be notified of any openings that become available in those applicable locations via email. The Williams Bros. Health Care Pharmacy main office is located in Washington, Indiana. 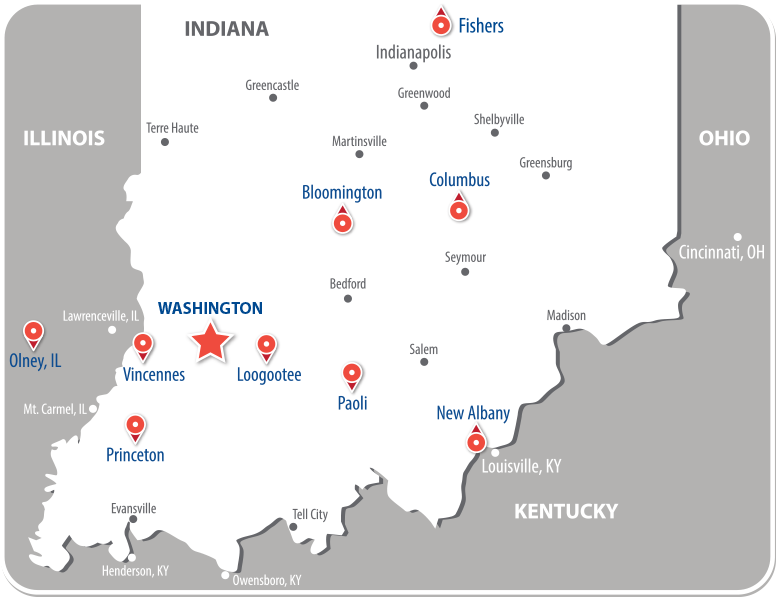 There are Williams Bros. Health Care Pharmacy locations in Washington, Loogootee, Paoli, Bloomington, Princeton, and Vincennes, Indiana and one location in Olney, Illinois. There are Home Medical Equipment locations in Columbus and New Albany, Indiana. 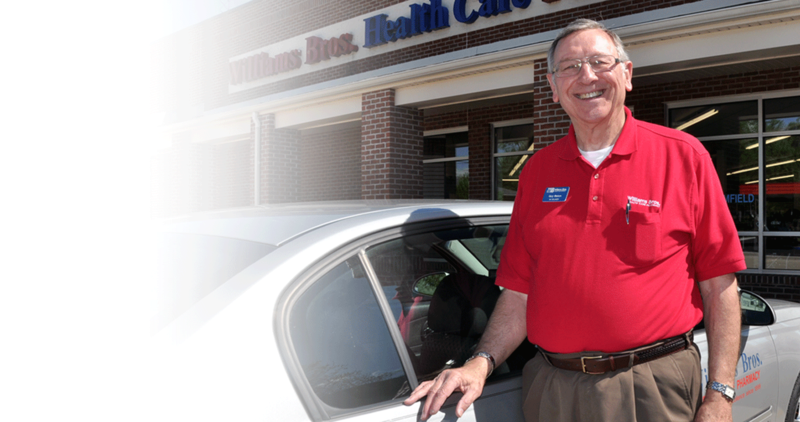 Williams Bros. Long Term Care Pharmacies are located in Washington and Fishers, Indiana.